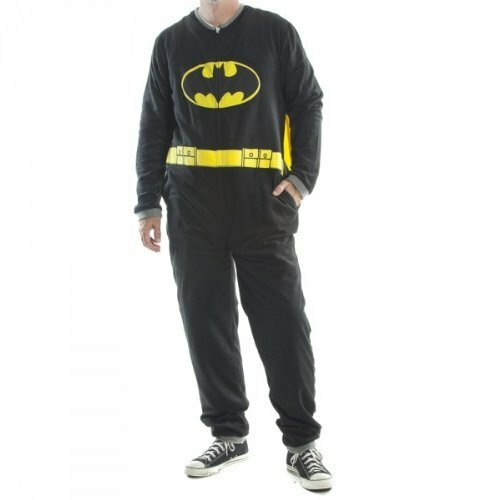 Now that Winter is well and truly underway in the Northern Hemisphere, these all-in-one Union Suit or Onesie style pajamas will be sure to keep you feeling warm but looking cool. 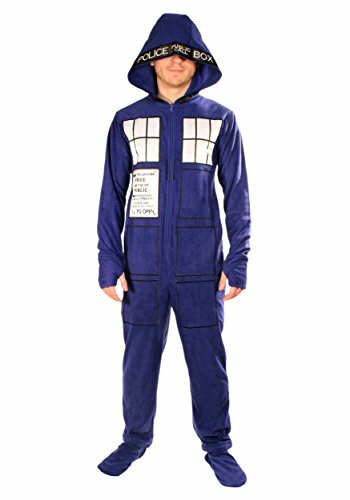 There are loads of different pajamas with geek themes available but I’ve picked the best of the bunch for all the geeks out there – Star Wars, Superheroes, TV & movie characters and even inanimate machinery like the Tardis get a look in too! 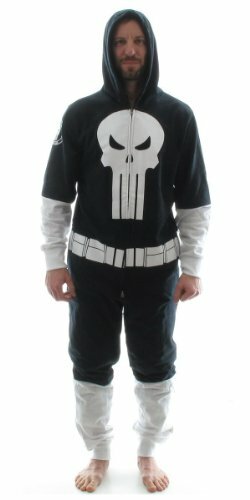 Who needs boring old standard pattern pajamas when you can be a Superhero every night or lounge around watching movies dressed as one of your favorite characters? 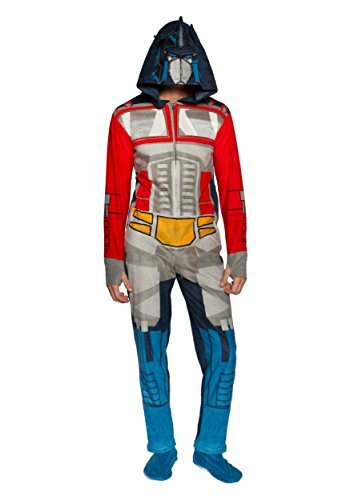 The Star Trek Union Suit is available in the red, gold or blue versions so you can choose your Star Trek speciality depending on your favorite character. 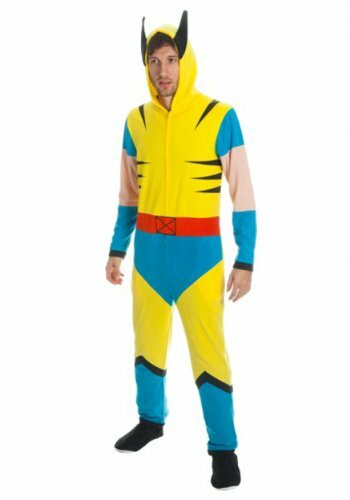 The Power Rangers suits are also available in each of the colors. 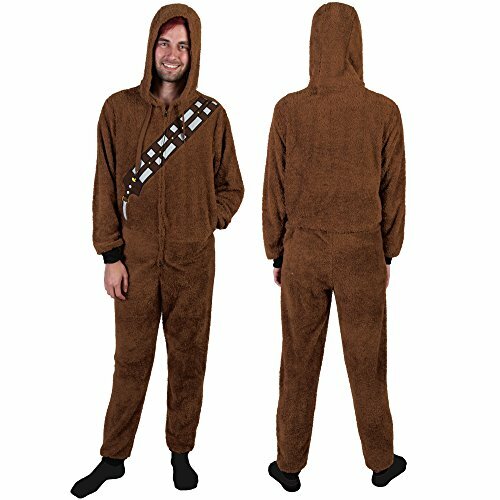 Many of these geeky Union Suits / Pajamas are made of lovely warm fleece material which makes them perfect for lounging around the house on cold winter evenings but it also means they are easy to wash & dry too. Some even have zippers so you can remove the booties. 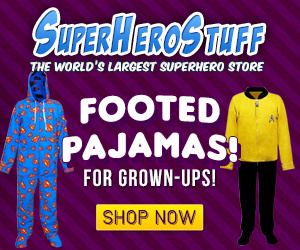 I couldn’t include all of the geeky pajamas but you can check out more on Amazon – there’s Harry Potter Onesies, Football team onesies and even colorful rasta type onesies for those who like to really chill out! 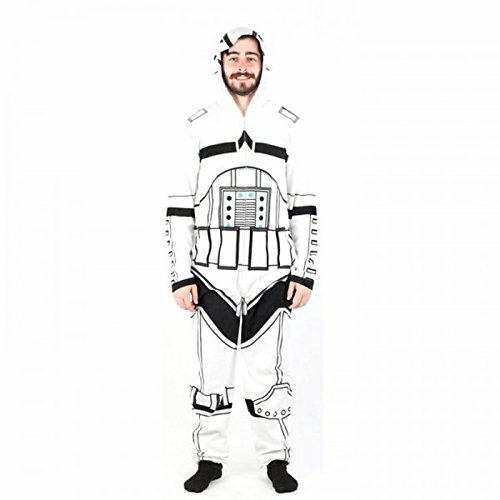 If you’re still looking for the perfect all-in-one pajama set, Union Suit or adult onesie, you can use the search box up top – just type in Onesie or pajamas to see loads more geeky or gaming themed options!